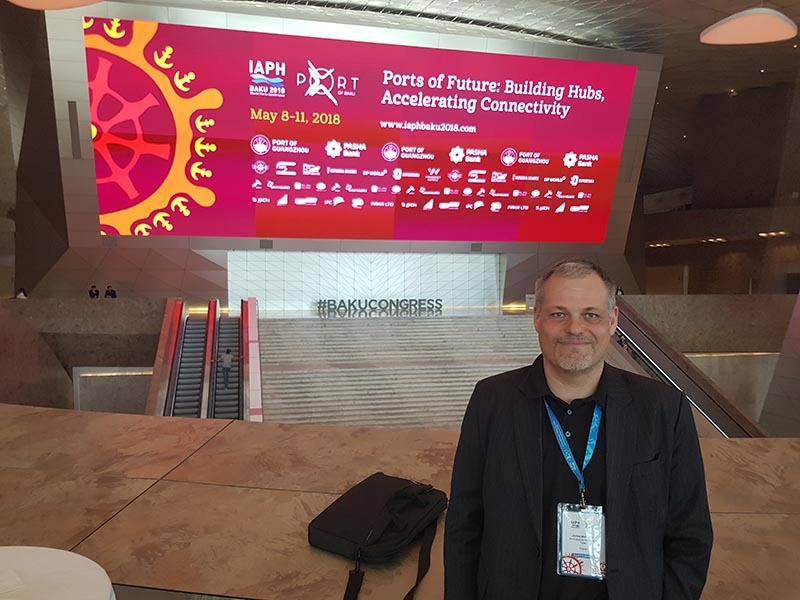 The International Association of Ports and Harbors (IAPH) convened in Baku, Azerbaijan, 8–11 May, 2018, under the theme “Ports of the Future: Building Hubs, Accelerating Connectivity”. The HAZARD project is an Associate Member of IAPH. 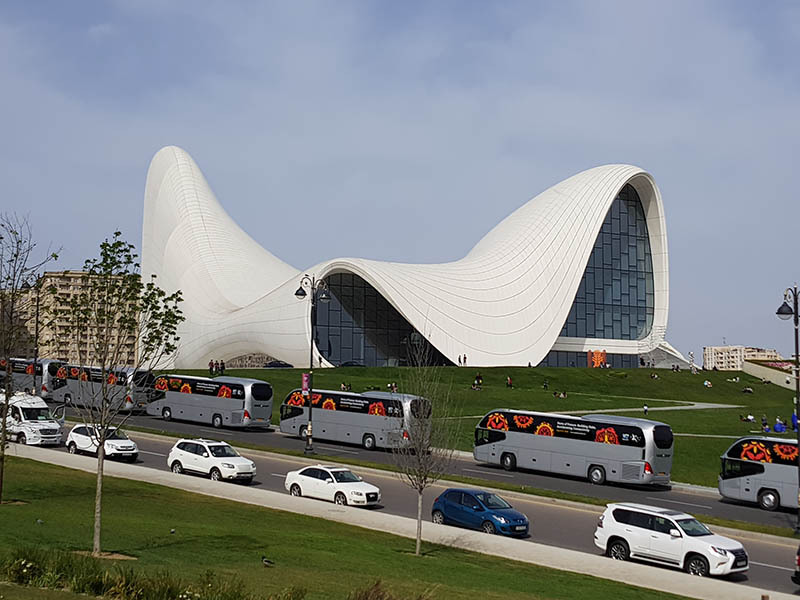 The conference was hosted by Baku International Sea Trade Port (CJSC), and it turned out to be the most well-attended midterm conference of IAPH, as it was attracting more than 400 delegates, speakers and exhibitors from 65 nations. HAZARD Project Manager Jarmo Malmsten took part in the conference as well. 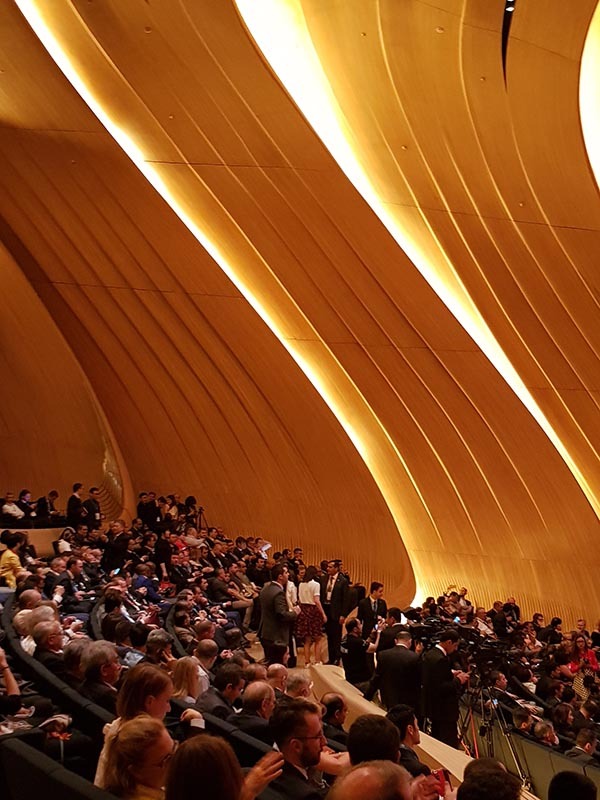 The opening ceremony was held at Heydar Aliyev Center, a symbol of modern Baku, on 9 May, 2018. 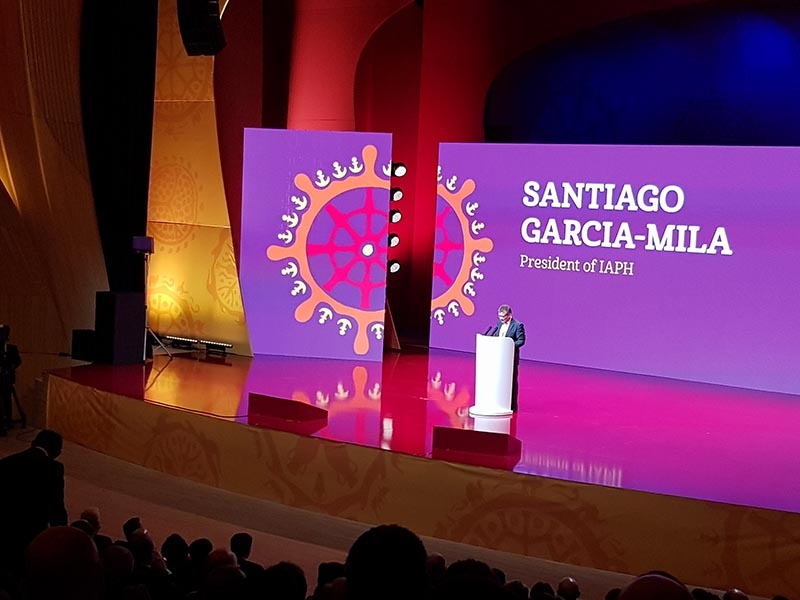 IAPH President Santiago García-Mila stressed the significance of holding an IAPH conference for the first time in Baku that used to be a key trading post of the ancient Silk Roads and now functions as an important hub port in the region. Mr. Ramin Guluzade, Minister of Transport, Communications and High Technologies officially welcomed the participants to Azerbaijan and declared the conference open. The conference focused on the important and interesting topics like emerging transport corridors in the region and around the world, the contribution of the free trade zones to the economy and the concepts of “SmartPorts” and “Green Ports”. The working sessions were an excellent forum to learn the latest trends of the maritime world. The themes of the sessions like LNG bunkering operations and port digitalization were of interest to the HAZARD Project. The next IAPH conference will be held in Guangzhou, China, in May 2019.